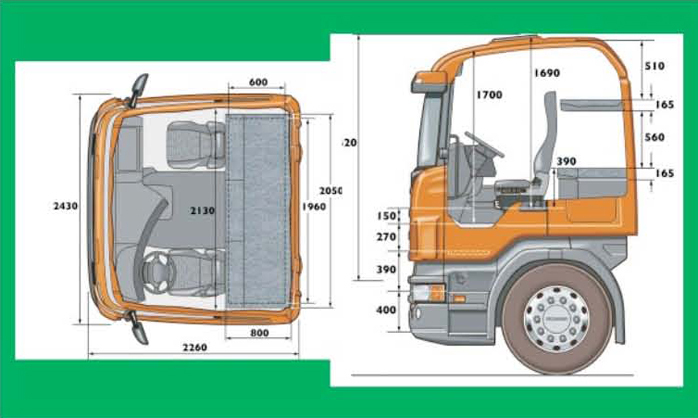 The bench marking study was done with the model SCANIA R series and its variant. 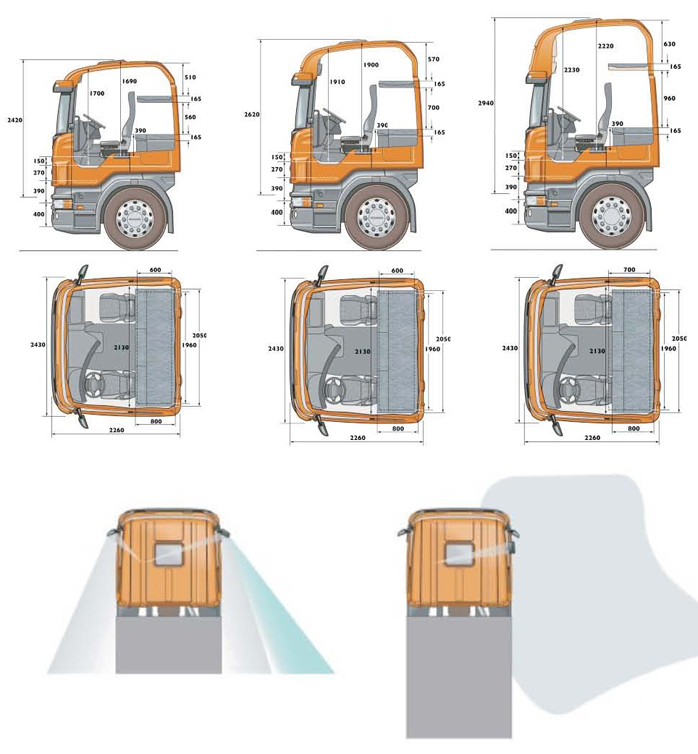 The study helped me to finalize upon the volume for the cab and the technical as well as dimensional units. The study also helped me to note on the standardized norms and technical specification for the development of new cab.